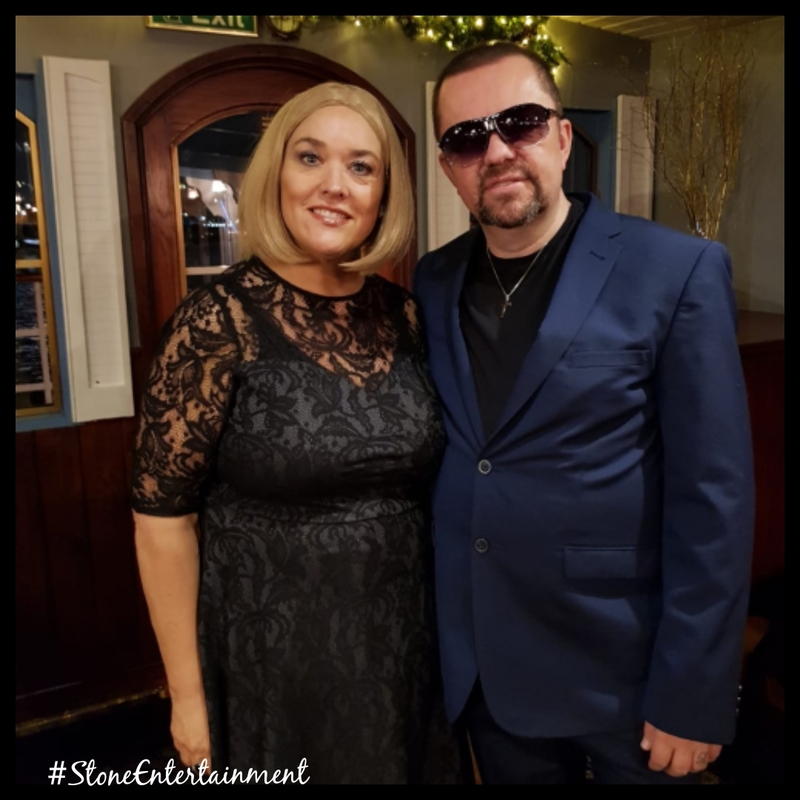 No stranger to the tribute scene, this brand new show has proven to be a huge hit in the local and Essex based restaurants. 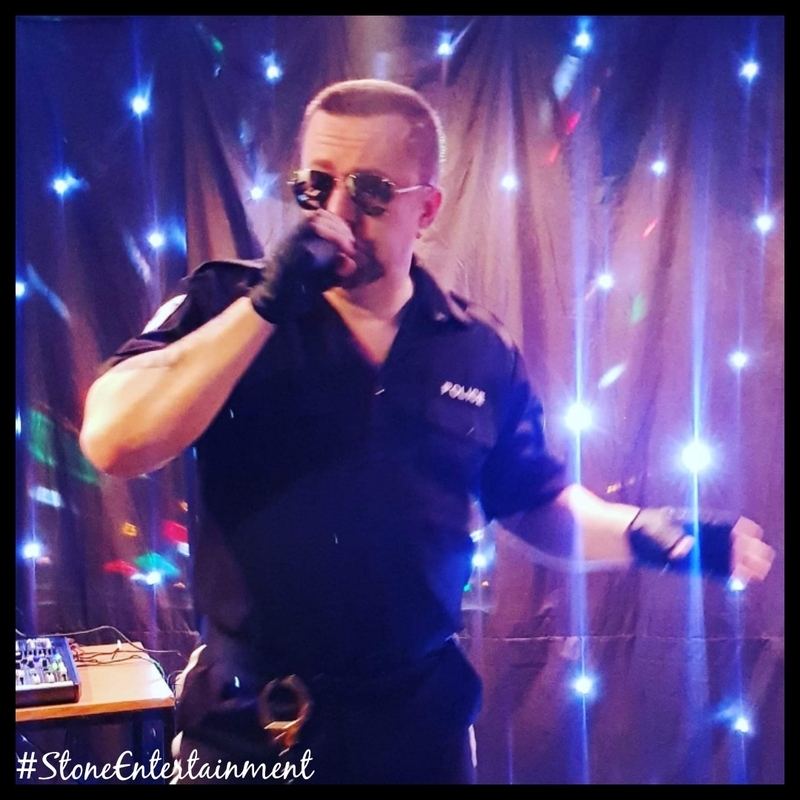 This talented artist has a natural flair for entertaining crowds that always manages to captivate his audience, always ensuring maximum customer interaction. Costume changes to reflect the successful eras that George Michael sailed through in his phenomenal musical career including the greatest and memorable Wham hits. This artist uses top of the range sound equipment and tailor made backing tracks. The only George Michael Tribute Artist who has a fantastic backing singer which absolutely complements this full on interactive show! 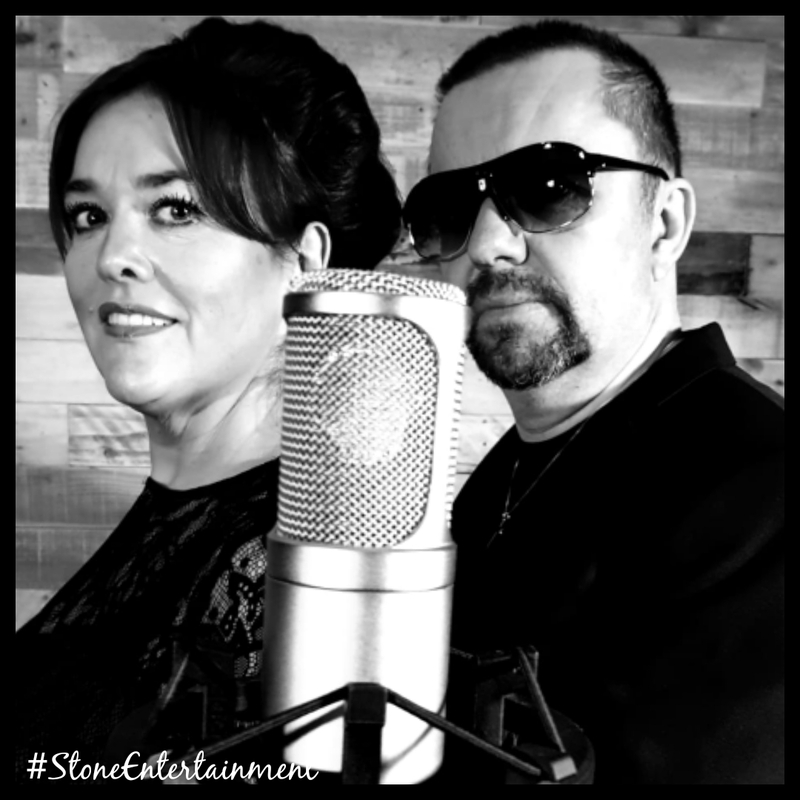 If you want something extra for your event to really wow your crowd, why not book his duo partner and wife who is the UKs No1 Accredited ADELE Tribute as seen on the BBC Graham Nortons show – Handpicked by ADELE herself for a show that was broadcast to millions of viewers. 2019 GEORGE MICHAEL VS ADELE “Show stopper”. Currently being aired on BBCs hit music show “All Together Now” as the 100 judges hand picked by Spice Girl Geri Halliwell. This highly sought after duo have many strings to their bows, check the rest of their tributes out on our dedicated tribute page. Have a scroll down our dedicated tribute page to see if you can spot the other fantastic tributes they cover! Requested back time and time again! We are delighted to have them on board!